911uk.com - Porsche Forum : View topic - FOR SALE - 996 Low temp thermostat - NOW SOLD!!!! 911uk.com Forum Index > Porsche Car Parts For Sale & Wants > FOR SALE - 996 Low temp thermostat - NOW SOLD!!!! Posted: Tue Jan 15, 2019 11:38 am Post subject: FOR SALE - 996 Low temp thermostat - NOW SOLD!!!! 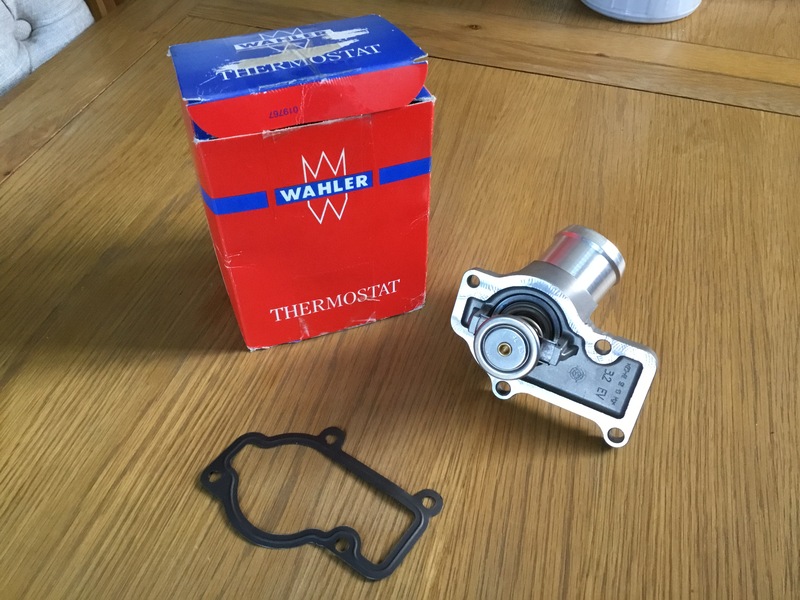 For sale is a new Wahler (Borg Warner) low temperature thermostat with housing and new gasket. Bought in error when I already had one in the garage, I blame the vino! £40 including postage (UK) or located in Huddersfield if you prefer to collect in person, always happy to meet fellow owners and the coffee isn’t too shabby either. Mods, feel free to remove!